Pictured left to right are members of The David Trio: David Cohen on cello, Claudio Trovajoli on pianoforte, and Andrej Bielow on violin. The David Trio from Italy, First Prize and Audience Choice Prize winners of the 2006 International Chesapeake Chamber Music Competition, is embarking on an American tour and will be appearing in a concert sponsored by Chesapeake Music on October 30, 2016 at 3:00 p.m. at the Academy Art Museum in Easton, MD. The David Trio will perform perennial favorites such as Franz Schubert’s Notturno in E-flat major, Op. 148 (D897), Ludwig van Beethoven’s Piano Trio No. 1 in E-flat major, and Pyotr Ilyich Tchaikovsky’s Piano Trio in A minor, Op. 50. The Trio, having received its first commendation at the International Chesapeake Chamber Music Competition, has enjoyed great success in Europe, becoming one of the most important chamber music groups in Italy. Since its beginning in 2003, the Trio found inspiration and grew up under the guidance of international musical luminaries such as the Altenberg Trio Wien and Hatto Beyerle. At the same time, the group was chosen to represent the European Chamber Music Academy. The David Trio also won First Prize and the Bösendorfer Prize at the International Competition for Chamber Music F.J. Haydn in Vienna and First Prize at the Yellow Springs, OH International Chamber Music Competition. The David Trio was awarded with a fellowship from Borletti-Buitoni Trust (London), which supported the Trio’s career and helped sponsor the first recording of the complete Schubert Trios on the Altara label. The recording is considered one of the best interpretations of these masterworks. Recently, the David Trio recorded the Tchaikovsky and Shostakovich trios for the Stradivarius label. The trio’s next release, this year, will be the complete Brahms Trios and the Trio of Arensky on the Stradivarius label. The mission of Chesapeake Music is to enrich the musical life of the Chesapeake region by delighting today’s audiences and developing tomorrow’s. 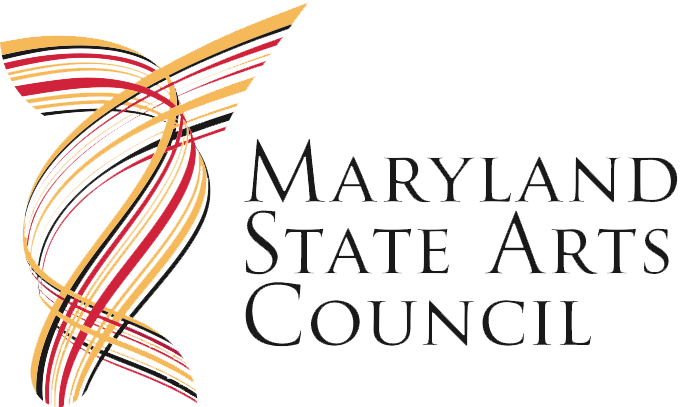 The organization is the parent company of the Chesapeake Chamber Music Festival, a two-week event held in early June each year; the biennial Chesapeake Chamber Music Competition, which draws young chamber music ensembles from around the world; Jazz on the Chesapeake/ Monty Alexander Jazz Festival on Labor Day Weekend, as well as YouthReach, working in area schools to bring a greater exposure of classical and jazz music to area students. 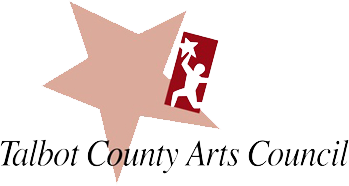 The concert is sponsored by the Maryland State Arts Council, the Talbot County Arts Council, Leslie Westbrook, Amy Haines and Richard Marks. The cost of a ticket to hear The David Trio is $35 per person and seating is limited. To purchase tickets, visit chesapeakemusic.org or call 410-819-0380. Caption: Pictured left to right are members of The David Trio: David Cohen on cello, Claudio Trovajoli on pianoforte, and Andrej Bielow on violin.